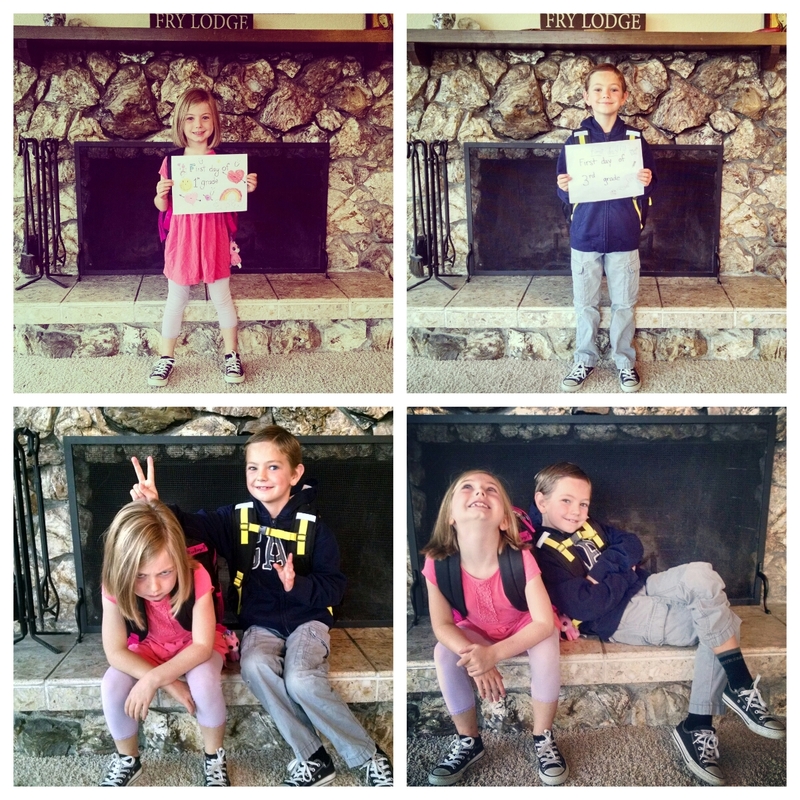 Henry and Ruby started school today, beginning 1st and 3rd grades. Kristine and I are excited for the start of the school year for so many reasons. 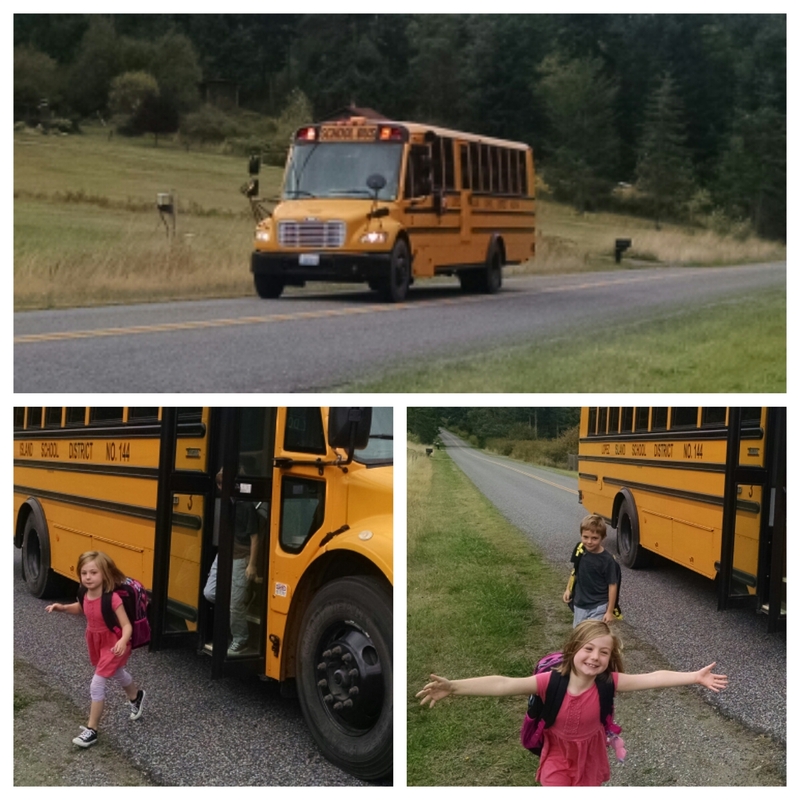 For one, this marks the first time the kids will be attending the same school for two consecutive years. It’ll be interesting to see how much knowledge they retained over the summer. Ruby recited the 50 states song over breakfast, so she’s got that going for her. And, after a summer of flip flops, Henry remembered how to tie his shoes. I’ll take it.